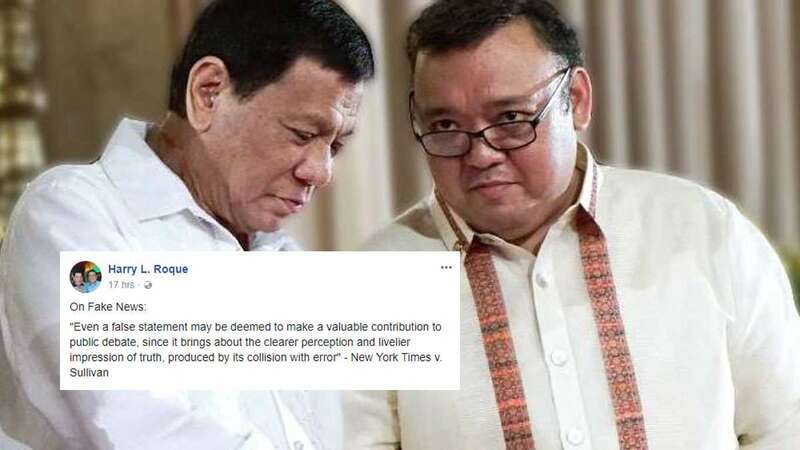 Just like embattled Communications official Mocha Uson, who made headlines due to various issues last week, Presidential Spokesperson Harry Roque is now also under fire for making a couple of controversial comments. 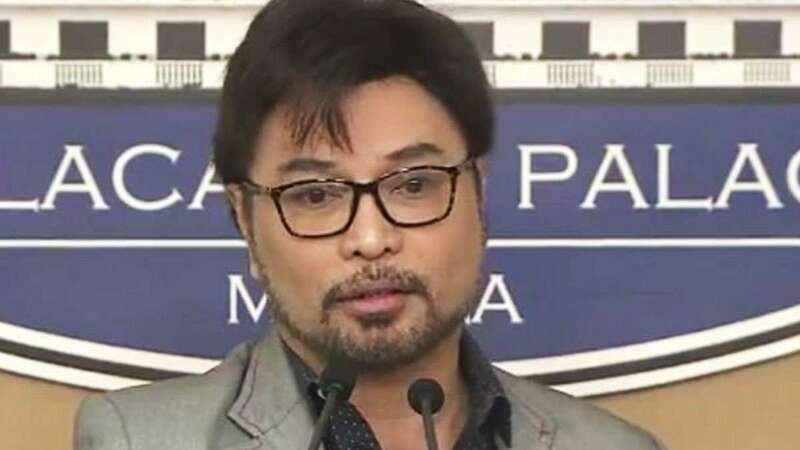 Roque was first placed in the hot seat after he reportedly made comments that seemed to favor the Chinese instead of locals as he discussed why the Government allowed them access to conduct research at the Benham Rise. He then later on made another controversial remark regarding fake news during a press briefing over the weekend. “Sabi nga sa isang kaso: Kung walang fake news hindi natin malalaman kung ano ‘yung true news. Kung hindi natin malalaman ang kasinungalingan, hindi rin natin malalaman ang katotohanan. So, let there be a free marketplace of ideas,” Roque said. Will the real Harry Roque please stand up?